T25 Speical ends on Wednesday please watch and decide to Focus!! This is a great program and great deals. Whether you choose the Focus T25 Challenge pack with over $90 in savings with Shakeology, the T25 program, a free month of Club Beachbody and free shipping, or just the regular program with free shipping you won’t be sorry. Isn’t your family, your job, your future worth 3% of your day? Isn’t it worth 25 minutes? But remember if you wait any longer the program will still be here but the special will be gone. Shaun T February 19th 2013 with hair? Yea that is right he has hair!?! Take a few minutes as Shaun T answers question from fans, that will help you stay motivated. Q: What if I missed two to three days should I start over? A: No, Just go back to the day you missed. But if you miss a week or more than you should start over. A: Make sure that you are taking two weeks in between each round. Stretch a lot. Shaun T: You should never pause the video. Let it play and jump back in when you are ready. 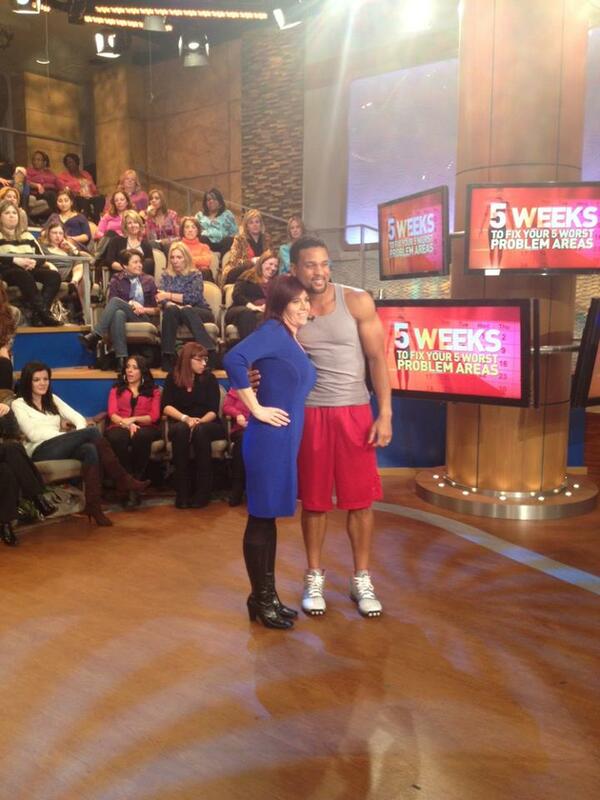 Shaun T invades the Dr. Oz show!!! Set your reminders because Shaun T will be on the Dr. Oz show tomorrow Wednesday the 20th, check your local listings for exact show times. Give Blood in the month of January and your entered to win!! Every 8 weeks I give blood and this month on the 19th I will be giving again! So I was looking around and according to Wikipedia January is National Volunteer Blood Donor Month. 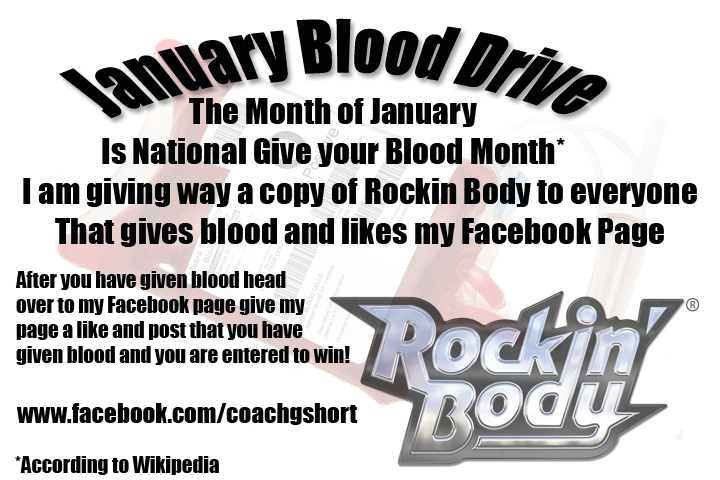 So to encourage more people to give blood this month I will be giving away a copy of Shaun T’s Rockin’ Body! So what do you have to do to enter? ATTENTION!!! LIVE VIDEO CHAT WITH SHAUN T!! From the creator of Rockin Body, Hip Hop Abs, Insanity, Insanity Asylum Vol 1 & 2 and more!! Find them all here!! What’s up my people! Come and chat with me in 2013! we’re gonna kick off 2013 the right way! On January 9 at 2pm go to our USTREAM page to view the chat and ask your questions. While you’re there, click the orange follow button at the top of the page to stay in the loop with our other video chats.